When you are a homeowner faced with work that you would like to have completed on your property and the project seems to be a much bigger undertaking than you thought, it is best to look into your options for a general contractor in Sultan. The same goes if you are a real estate investor who has hopes of flipping a house or if you simply want to have a new home construction. The good news is that our team of professionals at Schleg Valley Construction can be there to help no matter what your needs may be. 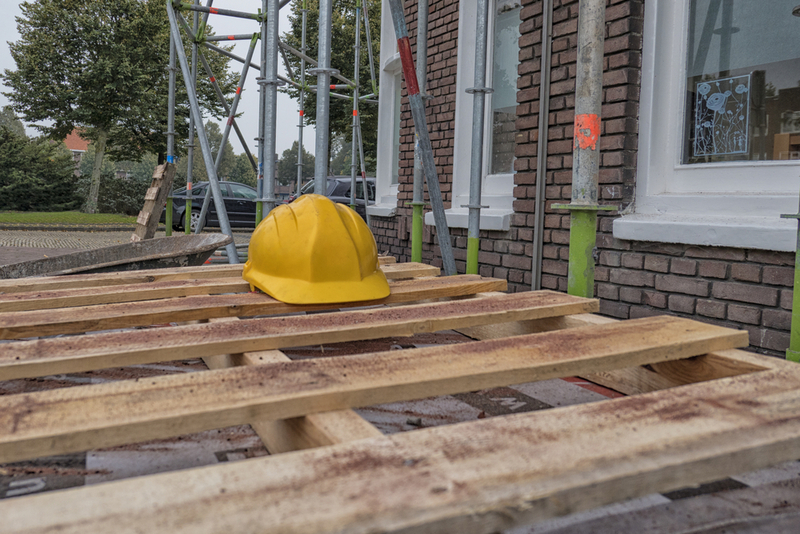 If you try to take on a major addition to the home or an involved renovation, the chances are that there will be a number of bumps in the road that you could be facing. When you have a general contractor on your side, we can ensure everything goes as smoothly as possible and that you have the assistance necessary to eliminate the hassles and headaches. In a nutshell, we are the general contractor that you need to know that all will be taken care of and that you get the results that you are after. General contractors are a wonderful asset to have on your side for all of the coordination and planning for any size construction project. We act as the jack of all trades and the liaison with all of the subcontractors and vendors that are involved in your renovation, building, or rehab project. Once we get started in on your project, we will guarantee that we will not stop until the work is done in a timely fashion. Take the guesswork out of hiring a dependable general contractor in Redmond. Call Schleg Valley Construction today at (425)312-6750 and we will set up a time for a consultation. We look forward to helping you with whatever project that you have on your agenda.